Acrolinx technology helps the world’s best companies speak with one voice – with content that’s more findable, readable, and engaging. Our content optimization capabilities help companies like Adobe, Dell, Cisco, IBM, Philips, and Siemens align, enhance, and enrich their marketing and technical information. Built on a powerful linguistic analytics engine, our technology helps our customers stand apart from their competitors by delivering content with greater warmth, readability, and conciseness. Industry-Leading AI SaaS Company Adds Sales Horsepower to Meet Increased Customer Demand. Top 100 Digital Content company for the fifth consecutive year. This award is based on rankings from CMI community members about the content tools and technologies they value most. Acrolinx today announced Content Connections 2019, its flagship event for people who live and breathe content. Acrolinx, the creator of the leading platform for strategy-aligned content creation, and Xyleme, the industry-leading learning content management solution have partnered to offer customers a more powerful authoring and reviewing process that enables them to create high-performing learning content at scale. Zuula, a leading expert in verbal branding and communications strategy, has signed a partnership agreement with Acrolinx, the world’s only Content Strategy Governance platform. This alliance demonstrates Acrolinx and Zuula’s shared commitment to helping large organizations improve their content governance and use language as a brand asset. Why Nudge.ai? Reach out to the decision makers at Acrolinx with a personalized email - let them know that you found their recent news mention interesting. Nudge.ai’s relationship intelligence platform can help you find the right executive to reach out to at Acrolinx, such as Kent Taylor, Co Founder, or Andrew Bredenkamp, Founder & Ceo. Then get in touch and start a conversation. Executives can be difficult to reach, but every company has connectors who bring together people and ideas. At Acrolinx, people like Deb Symons, and Andrew Bredenkamp are likely connectors. When Acrolinx is mentioned in the news, Nudge.ai often sees topics like Marketing, and Oracle. If your conversation focuses on these topics, you’ll probably get Acrolinx’s attention. When Acrolinx is mentioned in the news, companies such as Hubspot, Zendesk, and Content Marketing Institute are often also mentioned. These companies can serve as customer examples. Employees who are often in the news are usually open to starting conversations or exploring ideas. Nudge.ai's sales AI saw Deb Symons, Andrew Bredenkamp, and Charles Frydenborg from Acrolinx recently mentioned in the news. How to get started with content governance in your organization. This four-step action plan gives you a roadmap to get things underway. If you're creating content and don't have an editor leading the charge, your brand is missing out. 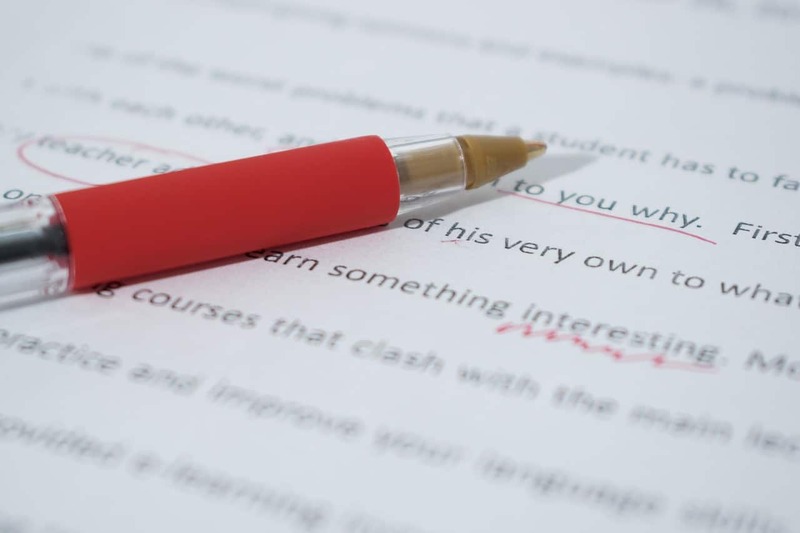 Here's the skinny on the different types of editors and why they can make (or break) your content marketing success. Who in your network can introduce you to Acrolinx? Nudge.ai finds the best pathway to reach contacts at this company.